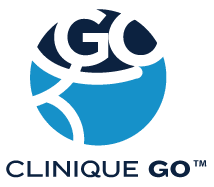 Clinique GO™ offers in-home geriatric care in Montreal, including Greater Montreal, Laval, Longueuil, Monteregie and the North Shore of Montreal. 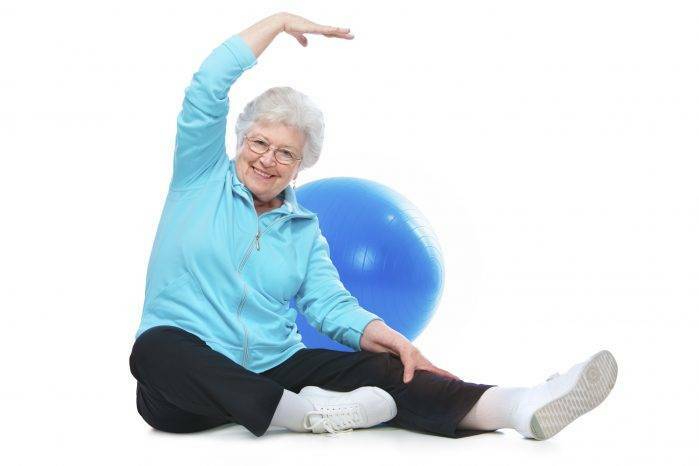 Geriatrics is a medical specialty for the elderly and their families. It encompasses all physical, psychological, functional and social problems the elderly might encounter. When the body ages many problems arise for the elderly, their family caregivers and families. When ageing, a person becomes more vulnerable and their quality of life might be affected not only by illness but also by social and psychological factors. Elderly people often face isolation, making their diagnosis and treatment more difficult. Our geriatric health care professionals specialize in problems the elderly face on a daily basis and that affect their quality of life. Why contact Clinique GO™’s team of geriatric health care professionals? Specialized care for patients with Alzheimer’s and Parkinson’s diseases. Who should contact our geriatric health care professionals? Elderly people experiencing any of the problems mentioned above or any other health problems related to ageing should contact Clinique GO™’s geriatric health care professionals. Their family may also contact us about our services. Traveling outside of home can be particularly difficult for people loosing mobility and autonomy. Clinique GO™’s team will come directly to your home to provide you with the care you need to stay as healthy as possible. Do not hesitate to contact Clinique GO™’s team of professionals if a loved one is suffering from any of the above issues or you notice a decrease in their quality of life linked to ageing. Contact us for more information about our fees. Which areas do our geriatric health care professionals travel to?